Will live-action Cinderella compare with the Classic? I don’t know if the question is a fair one. After all, one is an animated movie, and one is not; one was produced in a different era, a different time, and for many children and adults alike, that original 1950 version is timeless, and can’t be replaced at all, regardless of who is in the new version. However, right here, right now, all the buzz is about the live-action version of Cinderella, and not so much about the animated classic. I don’t know which version I will like better, and I won’t know until we finish watching the movie. However, I do have to say that I have loved the trailers so far. Here are the two that I’ve seen in case you haven’t. Have a look, and then let me know if you will be going to see the film, and what you think your experience will be like. Thanks for stopping by, have a great Disney Day! In the end, only time will tell what we think about the new Cinderella movie, but I think we will really like it. What do you think? I’d love to hear your comments! Thanks for stopping by, have a great day! Thank you, God, for loving me…and for sending Your Son to die for my sins. 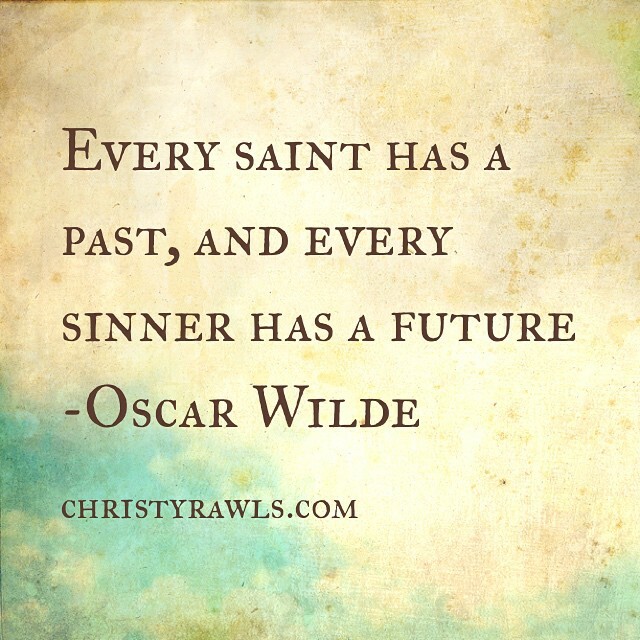 I sincerely repent of my sins…and receive Jesus Christ as my personal savior. If you pray that prayer, and pray with your whole heart, you will be saved, you will be a Child of God, and you will go to Heaven when you die. If you have never prayed a prayer like that before, please consider doing so. Now, please continue reading and praying with us in our Prayer Requests this week. Please pray for my friend Sherry and her health concerns. Mark — having surgery on September 25th on his arm and shoulder. It’s risky surgery, please pray for him as well as for his wife Jan and her Peace. Please pray for my friend Maureen who is looking for a job. She also has other prayer requests, so please pray for her entire being, her Peace, her Comfort, her Strength, her Family, all of her needs. Please pray for my Aunt Ti, for her transition as well as her Peace. As I mentioned, please pray for Maureen and her Peace. For my friend Chris, please pray for their friends the Slagle family, who lost one of their loved ones suddenly. For my friend Nikki, please pray for her friend Denise, who just lost her husband. Please also pray for Denise’s comfort and strength. For my friend Tim, his step dad passed away, please pray for his Mom and her Peace, Comfort, and Strength in the days to come as she grieves the loss of her husband. Pray for those that put themselves first, and don’t look to God first. That includes all of us at some time or another, but please pray most for those that deliberately go out of their way to impede on the lives of Christians. Please pray for those that think they are above God, that they don’t need anyone or Him to help them in their lives. Please pray that they would wake up and realize that their life is not going to be any easier if they try to go it alone. For the men that will look to learn more about God in the Men’s Study Bible Study. I personally give Praise to God for leading me to help out as an assistant leader. Please pray for me that I would be able to do all that is required of me to help these Men become closer to God. While waiting in line, look at the TV monitors — occasionally Mike Wazowski will give instructions on what to do. You need to start your text with a special keyword that they will change, so look for the keyword on the monitor. Include your first name and hometown so they can thank you if they use your joke. Additionally, some of the seats in the auditorium have special cameras — if you sit at the right one, you’ll be featured during the show at appropriate moments! It’s a lot of fun! One time, my brother-in-law Otis was the guy that was buying the whole audience Churros! We really enjoy this attraction, and I think you will too! 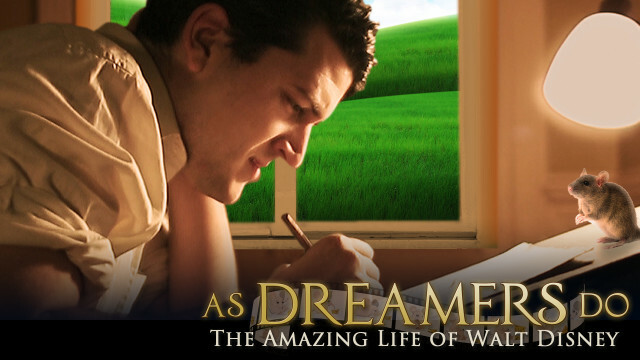 As Dreamers Do: The Amazing Life of Walt Disney, is one of those movies that you just happen upon, yet captures your mind, your imagination, and teaches you a thing or two about perseverance. I was looking at my iPad, picking something out on my Amazon Instant Video app that I have, and I just searched for Disney, and came across this movie. I had never heard of it, or if I had, I had forgotten all about it, and I was just looking for something to watch while I was on the treadmill. The story covers the young Walt Disney — not the one that we all know, the one that created Disneyland and Snow White and the Seven Dwarfs and all of that. No, this movie is about the Young Walt Disney, the child before he became a man. Narrated by Travis Tritt, the film stars a lot of actors that I haven’t heard about before, but that just adds to this experience. Since I was watching it on my iPad while doing my treadmill walking, I broke it up into three sessions. The movie is right around an hour and a half long. Dreamers covers some fantastic moments that occurred in Walt’s life, such as the time he and his sister Ruth painted the side of their house — in tar instead of paint! The movie does such a good job of telling the story that you really can imagine that Walt didn’t realize that he was using tar. Being the Dreamer that he was, Walt was often found drawing or painting or anything like that. The story covers moments in Walt’s life, such as when the family moved to Marceline, and later on to Kansas City. It covers the period of Walt’s life when Roy was in France fighting in the war, and Walt wanted to join him — but was underage — so he had join the Red Cross instead, and took up smoking. The movie also covers the period of time when Laugh-O-grams was around, and he and Ub Iwerks were in business together. It also covers the period of Walt’s life where his business ventures didn’t work, and he was living out of his office. Through it all, though, no matter what life event was bringing Walt down, Walt was never down in the dumps for long. The greatest legacy of Walt Disney is not his Parks, or his movies, or Mickey Mouse, or any of that — the greatest legacy of Walt Disney was his eternal optimism, his belief, perhaps his faith, in knowing that it was all going to work out all right in the end. The movie concludes with Walt finally taking the advice of Roy, and moving to California to start the next adventure in his life journey. It was in California that Walt’s ultimate dreams came true, but they were forged years before his his childhood upbringing. If you haven’t seen As Dreamers Do: The Amazing Life of Walt Disney yet, I urge you to check it out. You will learn a new appreciation for Walt Disney, and fill in some of those blanks that may exist in you like they did in me, without me even knowing. If you have seen this movie, please tell me, what did you think? Leave me a comment, and thanks for stopping by! Here’s a trailer for you to watch. Thanks for stopping by! This Girl’s Take on Cinderella – with Disney Trivia too! Hi Guys! It’s me, Sophie, and here is the trivia question for today! The question is: You can “Come in a Stranger, Leave a Little Stranger” in ____? The Answer is: The Adventure’s Club. If you ask my Dad, or me, we will tell you that this remix of Cinderella is the best ever made by Disney. It’s not animated, but the effects are just as amazing. One of my favorite parts of the movie is when the carriage, dress, attendants, and horse-mice all transform around Cinderella. The pumpkin turns back and shrinks, with Cinderella still inside! You could see the seeds! The horse had extremely big ears too. My mom says that two of the characters, Ella and Druzella, played roles in Downton Abby. In my opinion, the remix is even better than the original animated movie.